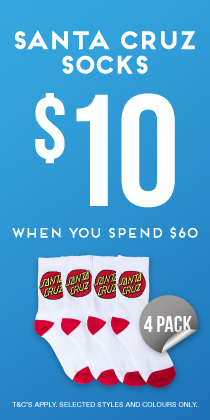 Ready to go ALL IN? 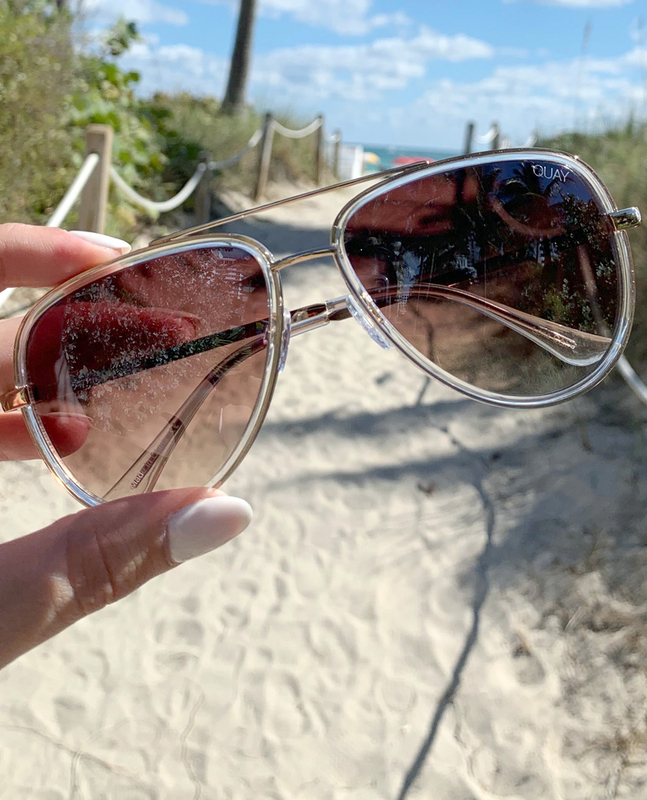 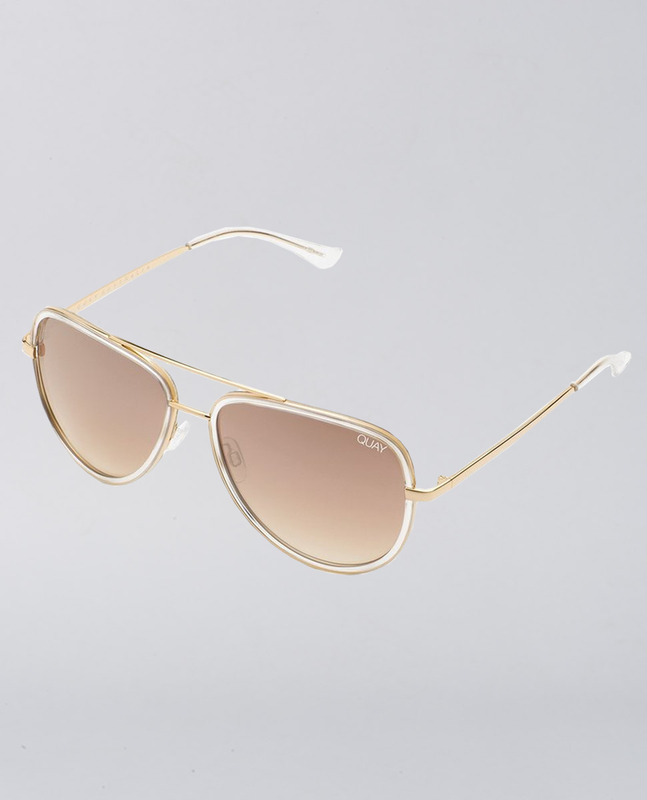 A nod to NEEDING FAME, one of JLo’s long-time Quay favorite styles, this versatile aviator works on a wide variety of face sizes and shapes. 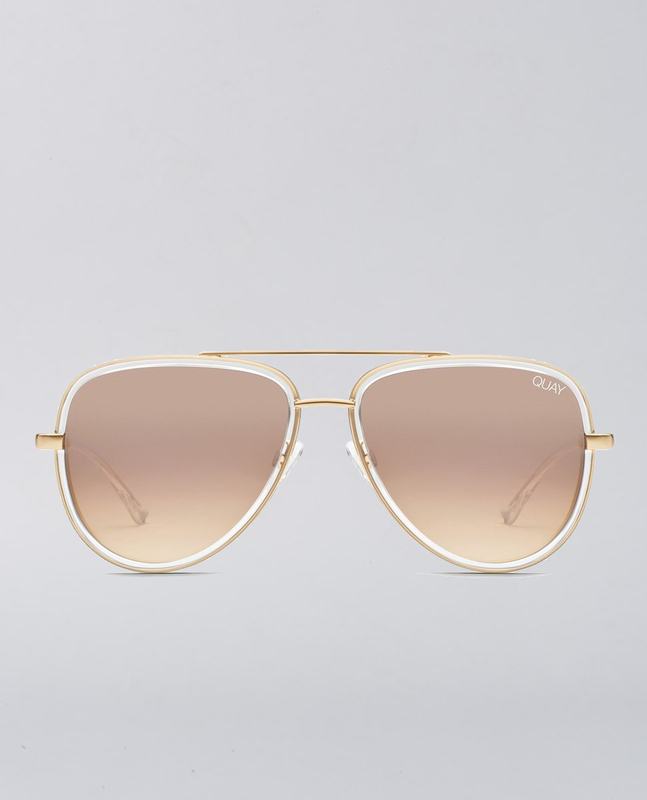 Featuring a luxe metal and PC injection frame, these sunnies are perfectly shaped to contour to your face.